We’ve sent you a confirmation email just to check you’re human… we can’t be too sure these days! Please make sure to check your junk folder and click the link to verify your subscription. 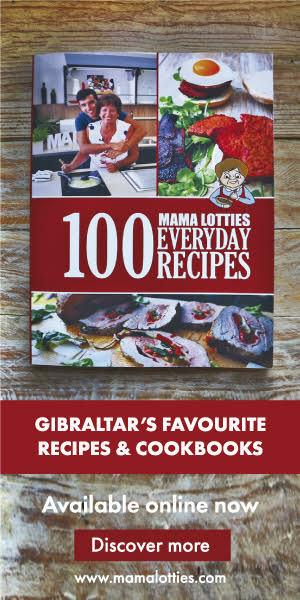 Here at www.mamalotties.com we pride ourselves on being the best at providing you with local Gibraltar recipes that are easy to understand and can be easily implemented into your own life.